an all vinyl record potluck celebrating music lovers & their record collections; in revolutions of nine. 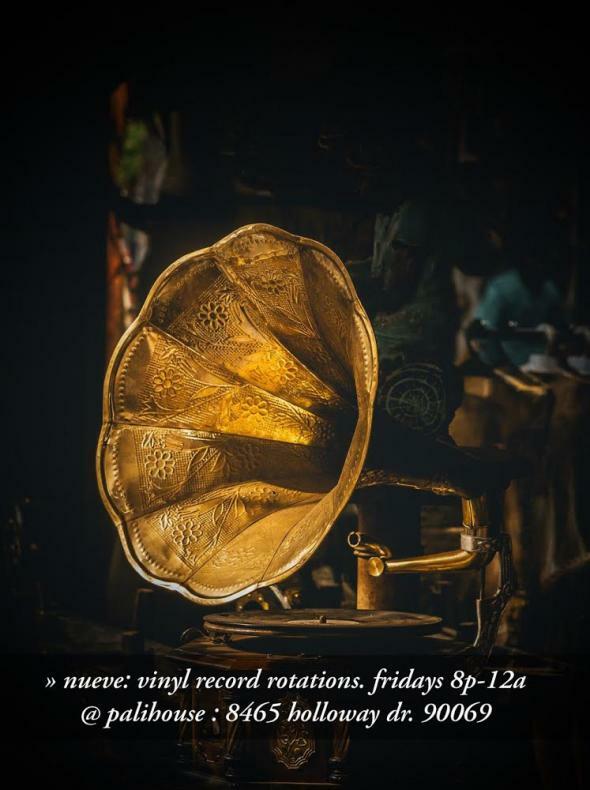 come exchange musical knowledge and share your favorite records with like-minded folk in 9record/30min sets. join the conversation. unannounced special guests. no cover lovers. curated by event producer & record selector, wyldeflower.